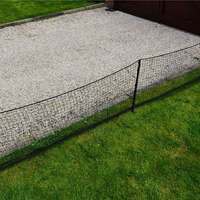 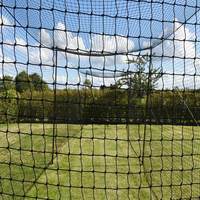 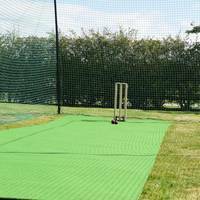 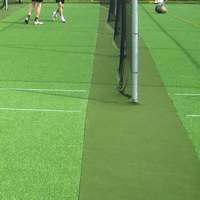 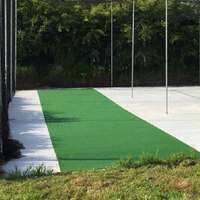 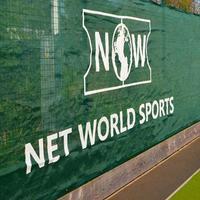 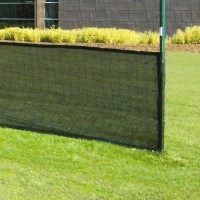 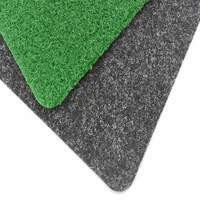 2.74m Wide Outdoor Cricket Matting. 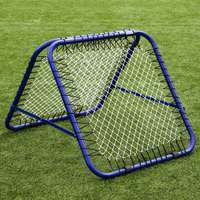 Includes built-in shock pad. 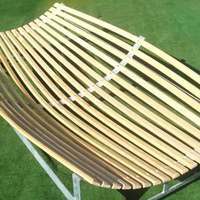 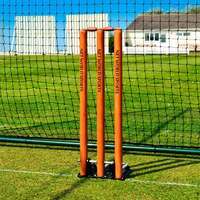 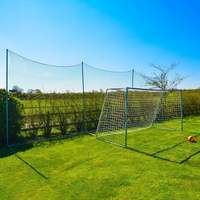 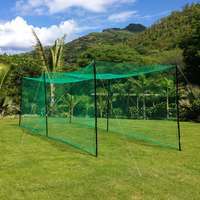 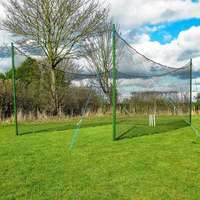 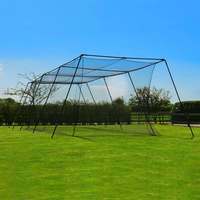 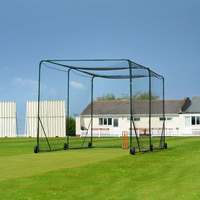 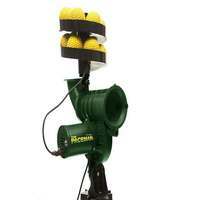 Ideal for home, school and cricket club use. 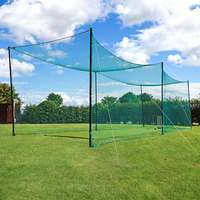 Truly the benchmark matting for the professional or aspiring cricketer.